What’s your views on the recent updated management standards for Quality and Environment Management? Will they make a real change or is just a cosmetic change which will have minimal impact. Lets hear your views on this and see if we can come up with an approach that will move companies forward in quality and environmental management. Check back soon as we will be announcing one of the greatest opportunities for EHS professionals in EHS training. We will be offering the world first complete certified international training programme that will allow you to be one of the top professionals in industry. We know that the majority of training that is offered by others has missed the mark in getting the recognition we all deserve, now its about to change. Make sure you come back soon or email us at training@isqem.com if you would like information on the greatest opportunity to improve your career you will ever see. Don’t miss this opportunity as it only comes around once in a life time. If you want to be a high earner then the you need to learn from those that earn 6 figure salaries and gain that advantage . You will learn the secrets of the profession that have never been shared before on how to get to the top. Email: training@isqem.com quoting EHSPRO in your email heading. Make sure that you visit the ISQEM main website https:/www.isqem.com as we will be announcing the 2015 individual EHS awards scheme. This is open for anyone who is working in the Safety, Quality or Environmental professions. This is your chance to shine in the industry and make your mark. We will have the full details on how you can apply available on the ISQEM website on the 31st October 2015. Check out our main membership website https://www.isqem.com this Friday when we will be opening the 2015 awards for individuals working within the Quality, Safety and Environment Professions. The awards are free to enter. Full details will be on the website on Friday 7th August 2015.
International Safety Quality Environment Management Awards 2015. Application Form Now Available. These awards are presented to proactive organisations who can demonstrate a strong commitment to improving health and safety, quality or environmental management performance within their organisation. So this is your chance to be recognised as a world leader on the international arena. ISQEM believe any award should be given based on an organizations and an individuals proactive commitment to drive change, engage employees, and improve overall EHS and quality performance. The world of compliance management is changing in connection with ISO standards for Quality, Environment and the future release of ISO 45001 for Safety. The question that is often asked by many people is why we need to have so many standards when surely one will do. So how can businesses get it right, without being complicated or cumbersome to implement and control? With new safety laws, regulations and standards appearing on a regular basis it can be a nightmare for organisations to keep abreast of the impacts to its business functions. Corporate governance has become one of the biggest challenges facing businesses today. Failing to have the right controls and culture in place may result in major financial loss, especially when it’s connected with compliance to safety or environmental regulatory requirements. ISO 19600 is it the answer? With the recent publication of the new ISO 19600:2014 in December 2014 it is an easy option that organisations can look at to develop and implement effective compliance management systems. The standard can also be used as a benchmarking tool for existing systems against an international standard of compliance. Now many businesses will question the need for this new standard and see it as unnecessary cost. But in the case of the Compliance Management standard it should do the opposite, reduce cost and improve management control processes. 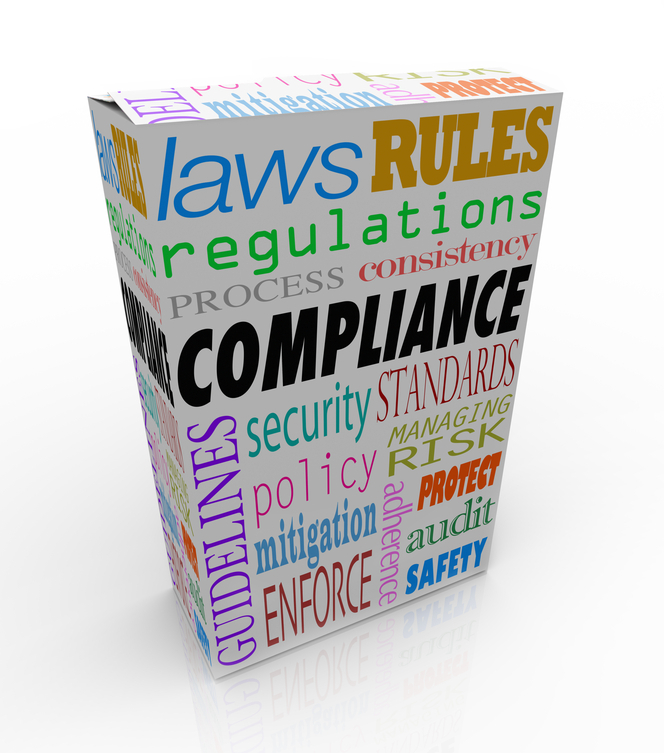 The term compliance in general context simply means conforming to stated requirements. At an organisational level, it is mainly achieved through defined management processes which identify the applicable requirements (for example laws, regulations, and codes of conduct, industry standards, contracts, strategies and policies). 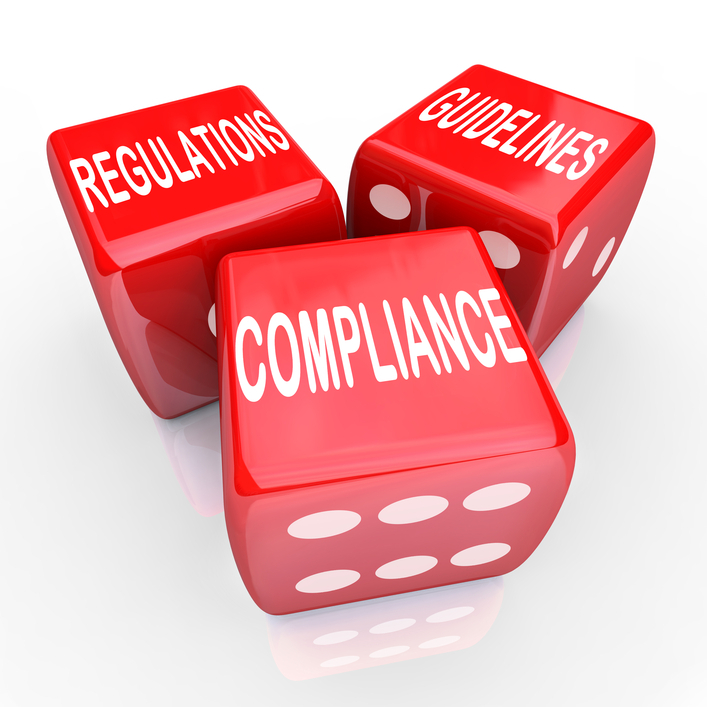 However compliance management is more than just meeting the requirements of laws and regulations. Organizations often have to deal with many safety requirements that may be defined by customers, investors or other stakeholders. We need to ensure that a robust means of benchmarking is maintained or holes may appear in an organisations business management framework. What if you don’t have a Management System to ISO Standards? 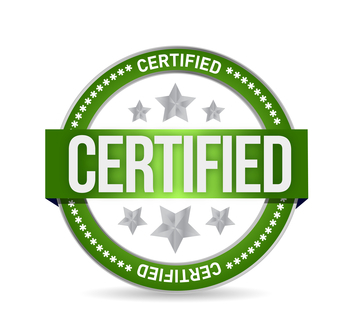 Organisations that have not already adopted ISO 9001, ISO 14001, and OHSAS 18001 can easily adopt the ISO Compliance Management Standard to be used as a framework within their business. 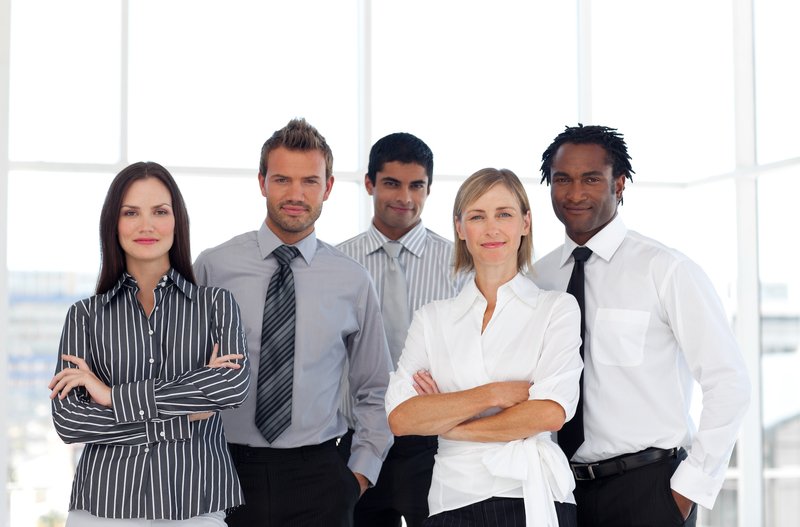 It is a simple approach that will assist organisations to develop robust management systems. ISO 19600:2014 is expected to become a universal benchmark used by businesses in order to show compliance and corporate governance to its stake holders as well as regulators. It is time to start a new journey with continual improvement based on integrated compliance management. The ultimate objective of compliance management is to make sure that companies fulfil all their responsibilities and effectively manage the risk of potential non-conformance. Make sure that your organisation is not left behind in compliance management.